Are you Looking for the Best Home Garden? Look no Further! Do you dream of a beautiful garden? One that will simply take your breath away? If you haven’t got round to putting on your gardening gloves, it is time to hire the right company to help you with gardening. You can have any garden you like, as beautiful as you wish. Thanks to our amazing gardening professionals, you can have the garden you have always longed for. Home Garden always provides the best services to clients and with you it will be no different. There is no doubt about it, you will love the work of our experts. Their work is phenomenal. Until you see with your own eyes what they can do, you will not believe just how wonderful they are. They have a real gift for garden design. Envision the kind of garden you would love to have and describe it to our experts. If you want to book with us right away, you are certainly making the best decision. We are one of the leading companies offering excellent value for money so you are guaranteed to be impressed with the service you receive. All you need to do is call our office today on 020 3540 7776 and we can help you, answer your questions and we’d even be happy to supply you with a quote, completely free of charge. We have been running for a total of a decade. Therefore, there will be no need for worries and concerns. We have maintained a stable reputation for the past ten years that has never wavered. You are guaranteed to be impressed with our gardening services – they are truly fantastic. Plus, you needn’t worry about the price. We understand that most do not have money to waste. We appreciate that, which is why we try our best to keep our prices as low as we can manage. We offer a huge range of services such as London garden design, hedge trimming and pruning, garden maintenance and much more! We are only one little phone call away. 020 3540 7776 is the number to call so please don’t forget to get in touch with us now and we would gladly answer your questions and lend you advice if you need it. Our customer service is superb. Every member of the team knows what he or she is talking about and they are very helpful. You will be amazed by what our experts can do. They can turn your garden right around for you. For garden tidy ups, landscaping and much more to do with your garden, you can find it all here at Home Garden. Our team of London gardeners have been working with us for a great deal of time now and we can tell you now that they are by far the best you will find if you are looking for true and utter experts to be left with sorting out your garden for you. 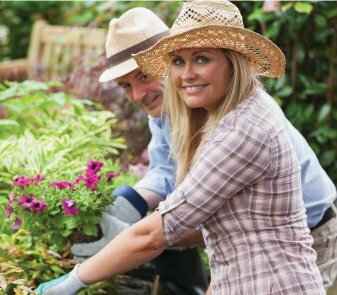 With their expertise and years of experience, your garden will be perfectly safe in their hands. They handle your garden with love and care and will settle for nothing less than perfect. So you are certainly guaranteed to expect fantastic results. Get the garden you want and deserve by hiring us now. Our prices, services and staff are amazing. It is simple. Get in touch now at 020 3540 7776 and let us help you with whatever you need. We promise you nothing less than the absolute best. 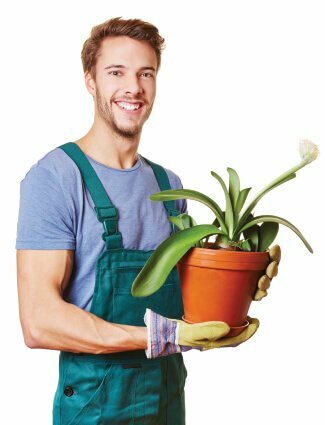 Whatever gardening service you need, we are just a phone call away and we are always ready and more than delighted to help you! You won’t look back.